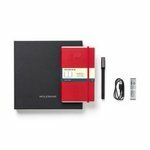 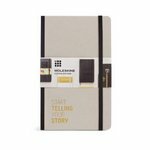 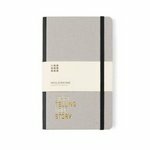 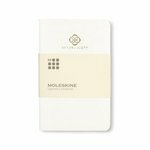 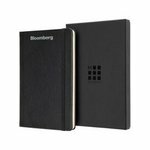 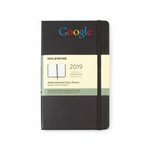 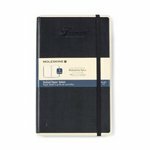 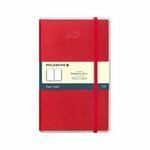 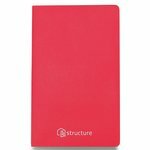 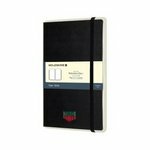 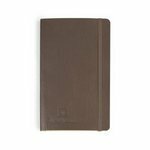 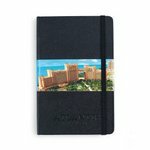 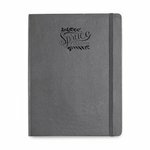 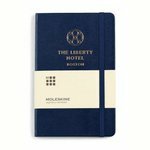 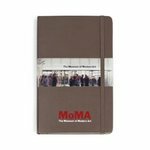 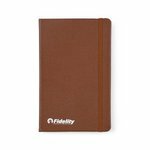 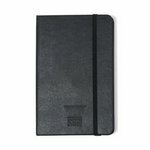 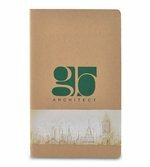 Our factory provides quality custom Notebooks and custom Journals with logos and company branding for promotions and events. 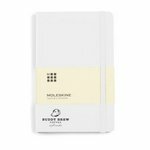 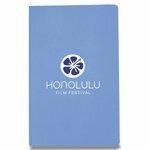 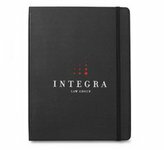 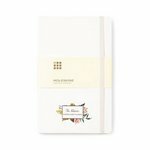 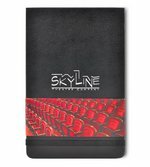 All of our custom notebooks and logo journals can be decorated with your company or organization logo and message.We offer color screen printing and custom embroidery on most items as well as logo debossing on select products. 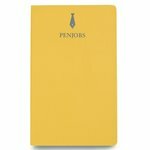 All our standard productionn orders receive a free logo image proof via email as part of the order process for your review and approval before decoration. 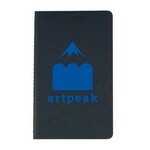 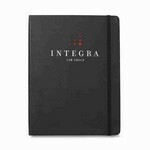 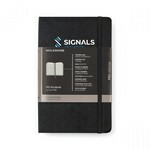 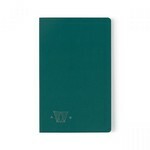 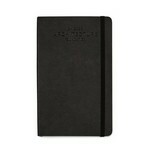 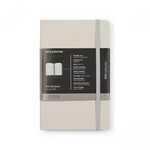 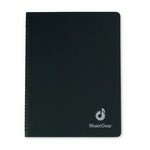 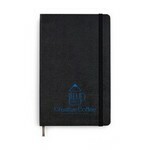 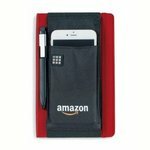 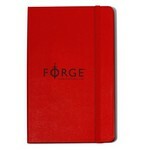 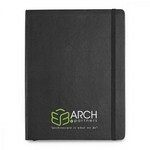 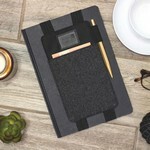 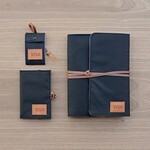 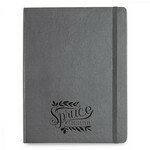 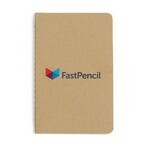 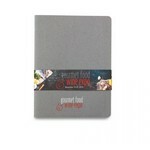 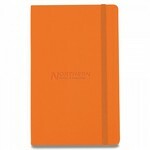 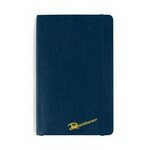 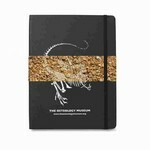 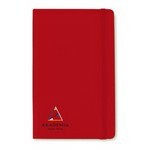 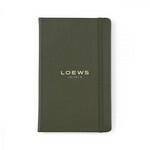 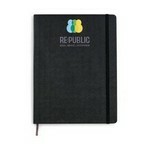 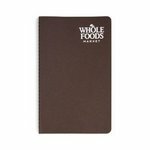 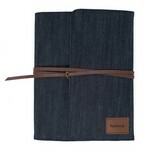 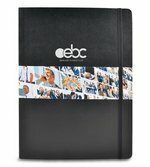 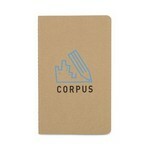 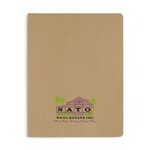 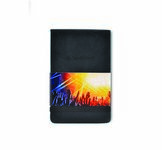 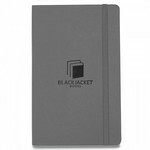 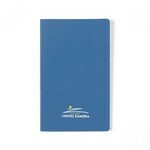 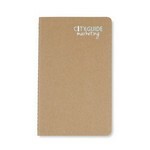 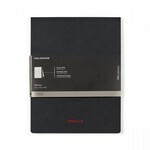 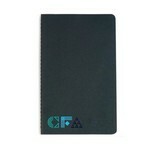 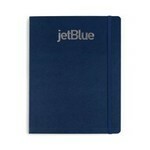 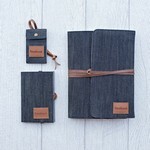 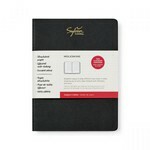 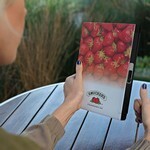 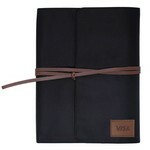 Our factory creates custom Notebooks and custom Journals with logos and company branding for promotions and events. 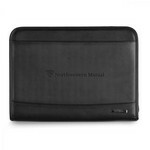 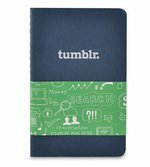 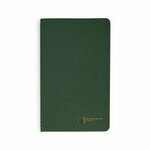 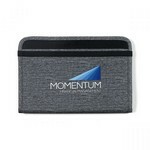 All of our custom notebooks and logo journals can be decorated with your company or organization logo and message.We provide color screen printing and custom embroidery on most items as well as logo debossing on select products.